The Farallon Islands in the Pacific Ocean are often called “California’s Galapagos” and are home to one of the world’s largest colonies of nesting seabirds. 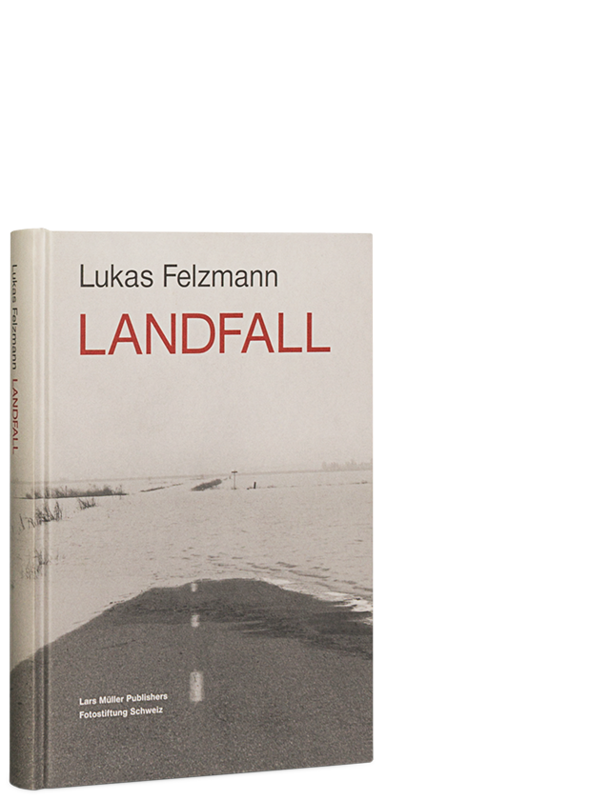 It’s hard to imagine a better setting for Lukas Felzmann’s latest book. 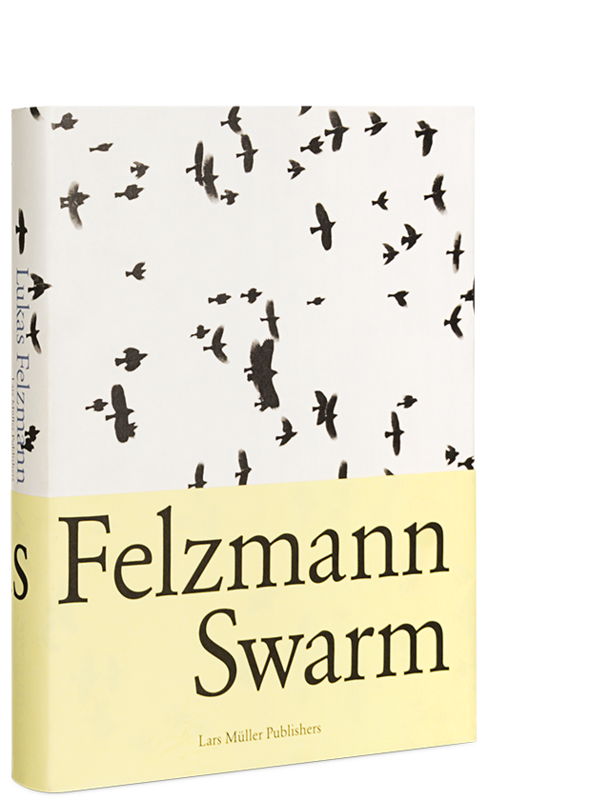 But the photographer is not interested here (only) in migratory birds, as in his previous book, Swarm (2011). He also looks at what the birds bring here from afar: swallowed objects the gulls carry in their stomachs from the coast to the island, only to then finally gather these treasures together in their nests on the Farallon Islands. Images of these magical objects, the “gull juju,” are joined by finely observed photographs of the research work carried out by scientists on the islands. 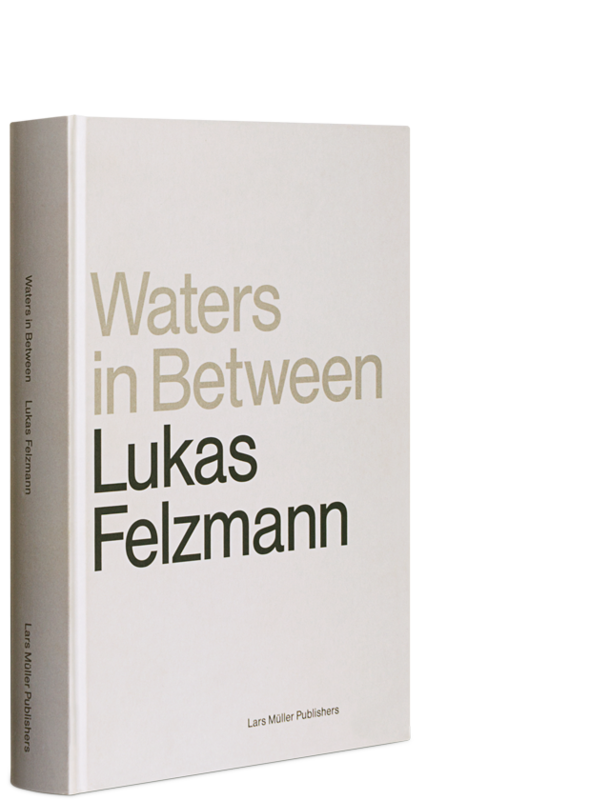 Felzmann discovered during his stay that scientific work is imbued with its own kind of magic: in addition to uncovering similarities and differences between photographic and scientific documentation, he happened upon the scientists’ dream diaries. 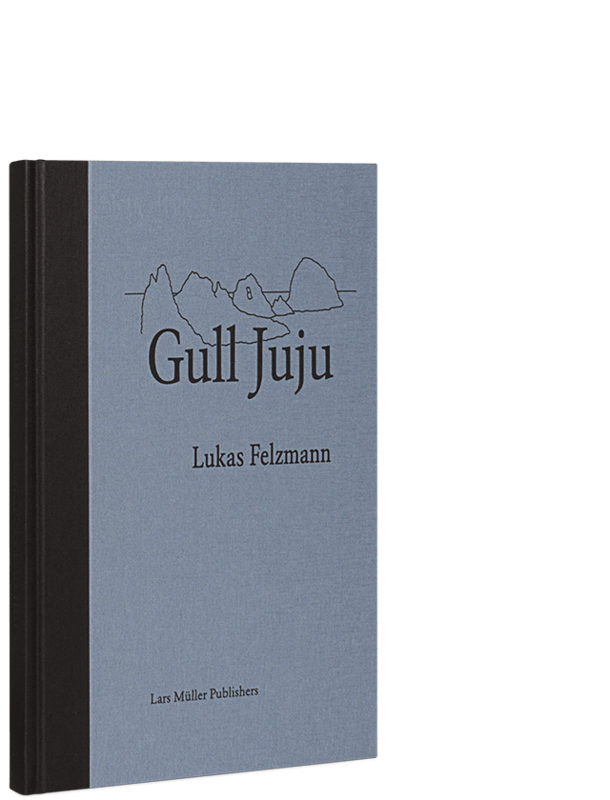 The book thus presents an archive of both visual and linguistic findings, in the process grappling with questions of transience, sustainability, and the co-existence of human and animal.